A secondment is the temporary transfer of a researcher from one institution to another. It is for the purpose of executing scientific research or training in the project CoSP. For outgoing secondments, CoSP offers mobility grants to researchers of beneficiary institutions in the European Union to be seconded in partner institutions abroad. For incoming secondments, CoSP offers no mobility grants. The value of the mobility grant ranges from 2,100 EUR to 3,200 EUR per month of secondment. In addition, each seconded researcher may receive EUR 500 as an additional help with the travel expenses. In exceptional cases this additional travel allowance can be raised upto EUR 700. The grant has to be used to pay expenses for travel, per diem and accommodation during the secondment. Verify that you are eligible for a secondment. Get a letter of invitation from the partner organisation. Obtain a recommendation from the contact person of your affiliation institution. Wait for a confirmation (by email) of the secondment from the project administration of CoSP. When it has been confirmed, apply to obtain the mobility grant from CoSP. The application form contains fields that are needed to report the secondment to the European Commission's system. After having applied, the applicant has an on-line account in which there are modules to upload documents. The coordinator validates the application and confirms, by letter, the amount to which the staff member is entitled to. This letter is sent to the staff member, the local contact of the beneficiary institution, and the accountant/administrative contact of the beneficiary institution. The applicant is requested to notify the coordinator if he/she changes the dates, destination, or purpose of the secondment. Arrange the minimal support from the host institution for the work facilities, the legal procedures, and help in finding lodging. Make sure that you have the necessary visa for a secondment in the country of your host institution. Make sure that you are covered by a travelling insurance during the period and in the country of your secondment. Buy a round-trip flight ticket to the destination of the host institution. Upload a copy of your flight ticket on your CoSP account. Fill in and sign the declaration of mobility form and upload it to your CoSP account. Scan the boarding pass of the inbound flight and upload it to your CoSP account. Dedicate your time to the delivery of scientific outputs related to the research project. Acknowledge the project in all your scientific outputs. Submit a post-trip report, in which you outline your scientific and training activities while on secondment on your CoSP account. Scan the boarding passes of your outbound flight and upload it to your CoSP account. Declare your travel and accommodation costs to your affiliation institution. Acknowledge the support of the project in your related scientific outputs. Report your scientific outputs containing an acknowledgement to CoSP to the management of CoSP. 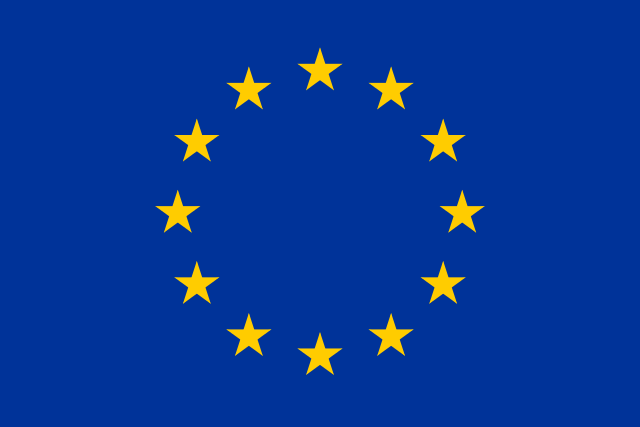 Answer the survey that the European Commission may send you to have a feedback on your experience.